For linear drive, go back and forth applications. 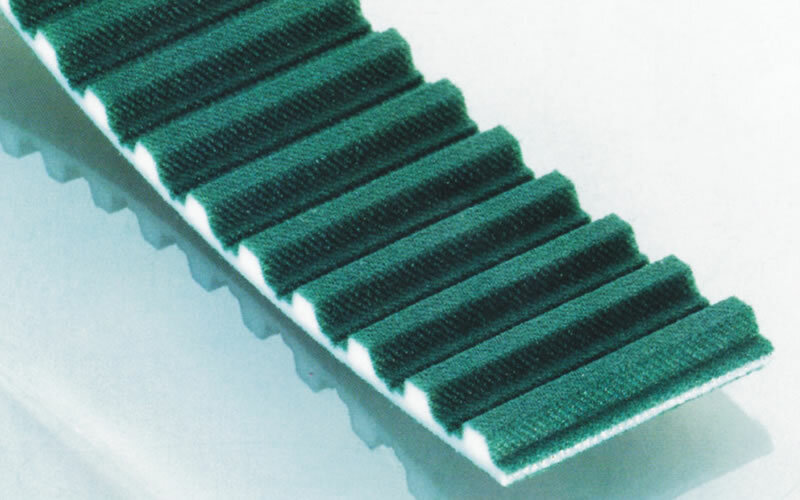 Opean end belt with fabric on teeth (base on request) reduces the coefficient of friction, reduce noise and improves the tooth engagement. Open end timing belts are produced as standard in white color. On demand it is possible to deliver belts in different color. Open end timing belts can be joint to Welded timing belts of different length. belts can be produced to any length by welding to satisfy various conveying use.